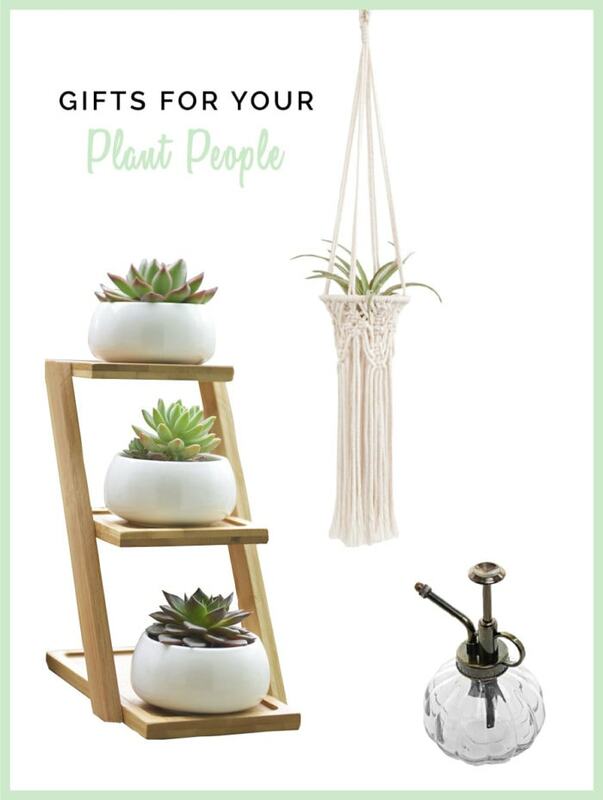 We all have those people in our lives and on our Christmas list that are totally plant obsessed. Fun fact: we are totally those crazy plant people. 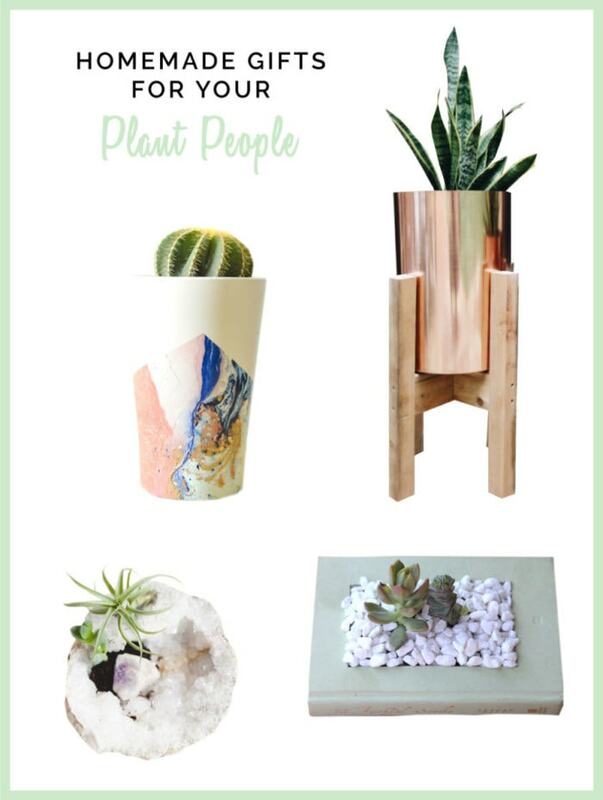 If you can’t tell already we love the idea of homemade gifts for our friends and family and we certainly cannot forget our “Plant People” so the following is a roundup of our favorite DIY Homemade Gift Ideas for The Plant Obsessed. 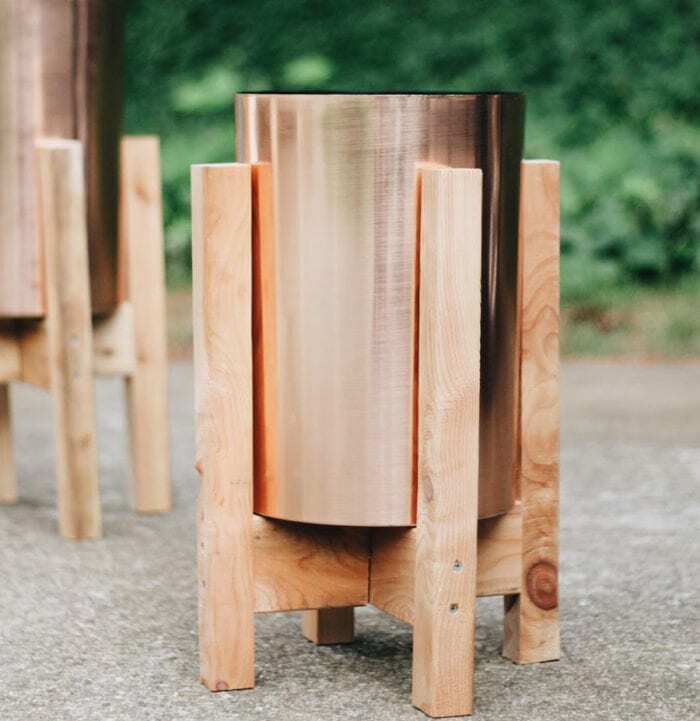 All these planters are so luxe looking you can’t even tell they are homemade. We have found ourselves even making extra to keep. These are easy and the possibilities are endless when you get creative with your container. 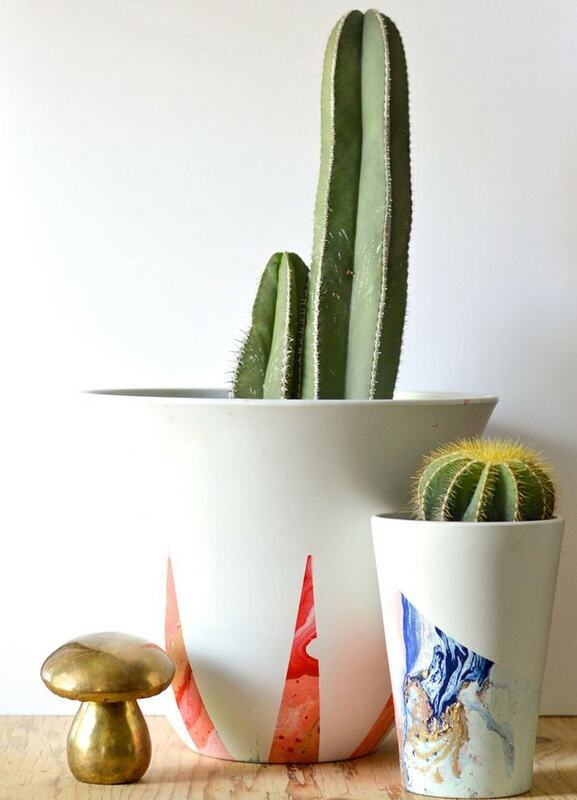 Plant obsessed or not, everyone would love one of these beautiful planters. 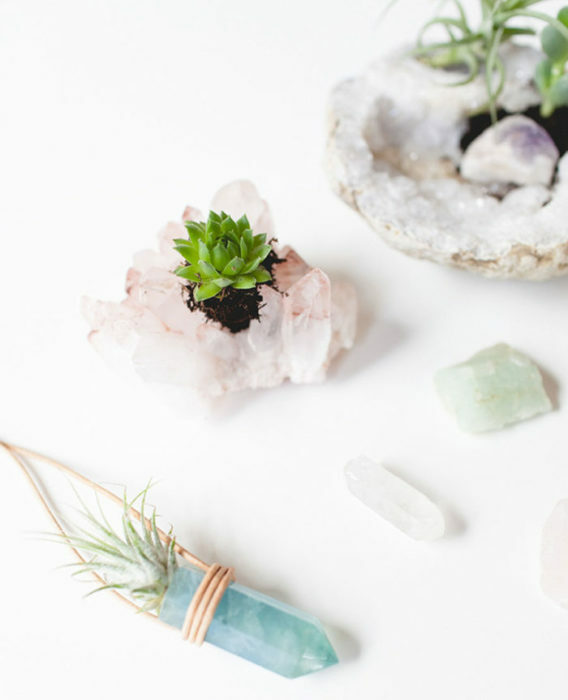 Everyone knows a crystal lover and they usually are pretty plant obsessed too. These are beautiful and don’t take much time at all to complete. We love these! 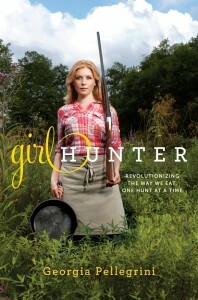 They can become so personal with your book selection and truly look lovely on a shelf or really anywhere. 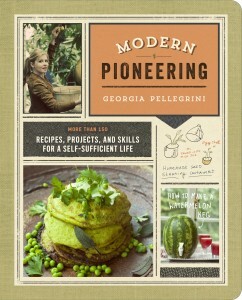 For old friends or siblings, we suggest using a favorite book from childhood. 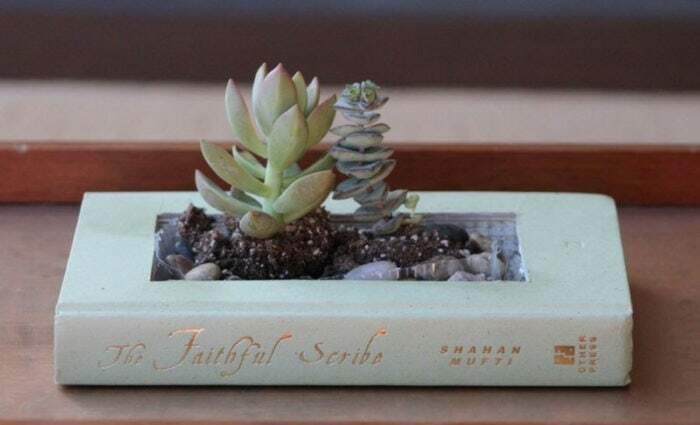 Have a plant obsessed friend but don’t really have the time to DIY them a gift. The following are some presents you could purchase for them. Try these budget-friendly finds all are under $25. 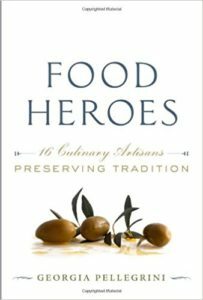 Are you making a plant related gift for this holiday season?